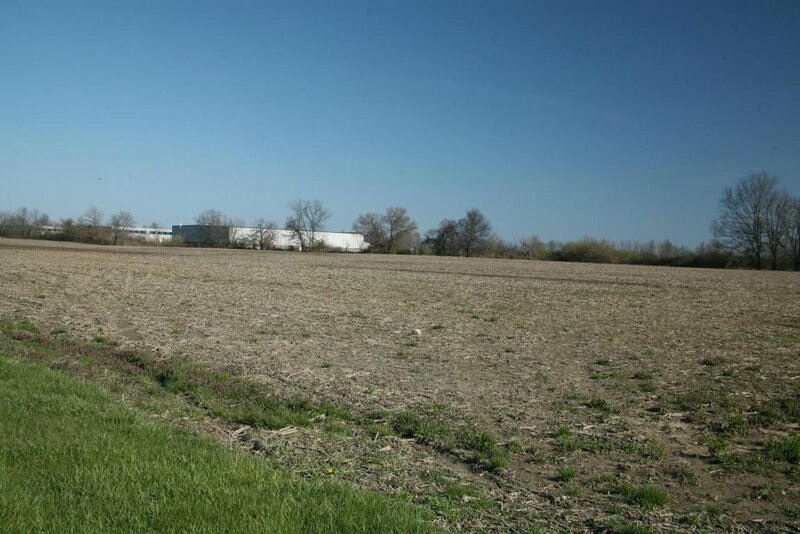 Land positioned for development on the west side of the Delaware industrial park. Land can be annexed to the City of Delaware and zoned to users specifications. Contiguity on three sides by the City of Delaware Corp. line. Sewer just south of site. DELCO water along road frontage. Farm is leased for crops at $21,000/year. Home is not leased. Seller may consider split. IMPORTANT LEGAL NOTICE AND DISCLAIMER: The information contained in this web site is provided by the listing agent or broker for the sole purpose of consumers' personal use and to assist consumers in identifying properties for potential purchase. This information is deemed to be reliable, but is not guaranteed. You should independently verify the information regarding property that interests you. Neither the listing agents/brokers nor RE/MAX Revealty, shall be responsible for any typographical errors, misinformation, misprints or other mistakes. This information is subject to change without notice. All properties are subject to prior sale, change or withdrawal without notice. You should know that, given the volume of listings, delays in removing or posting listings, in correcting misinformation, or in supplementing information on this web site are inevitable. If you have an interest in certain properties, then please confirm their availability and facts as soon as possible. Neither the listing agents/brokers nor RE/MAX Revealty make any express or implied warranties for any of the information provided herein to a potential purchaser of a listed property or any consumer. Copyright 2019, RE/MAX Revealty. All rights reserved.